EarlyBird* and EarlyBird Plus* are National Autistic Society (NAS) licensed programmes for parents. The National Autistic Society (NAS) EarlyBird* programme has been developed to support parents of pre-school children who either already have or are ‘on the road to’ a diagnosis of an autism spectrum disorder and is of pre-school age (not yet of statutory school age). The National Autistic Society (NAS) EarlyBird Plus* programme is a three month training programme for parents, carers and professionals working with children 4 to 8 years with an autism spectrum disorder. 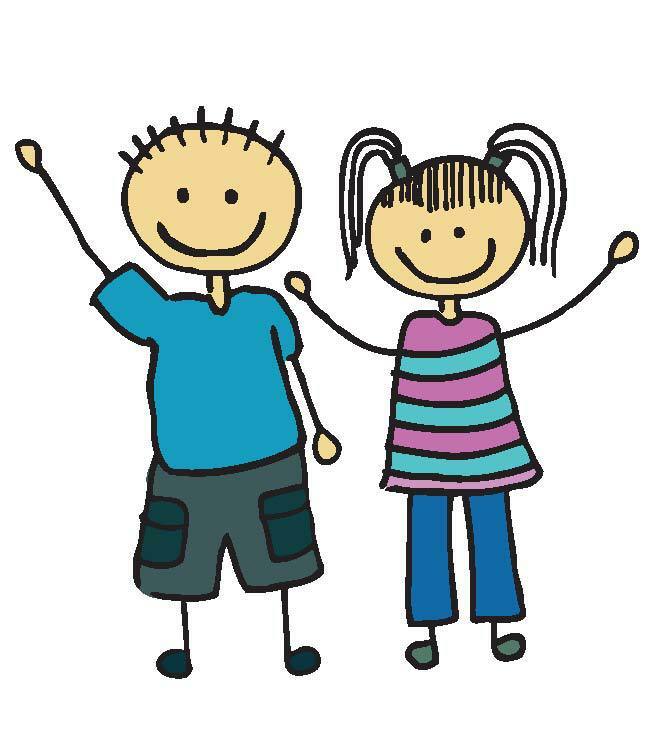 The programme addresses the needs of both home and school settings by training parents/carers together with a professional who is working regularly with their child, the aim being that a child will be given consistent support. We work to build both parents' and professionals' confidence and encourage them to problem solve together. Courses are run in Kingston and Richmond. Families don't need a referral to attend the courses but should attend an information session before committing to attend the sessions.